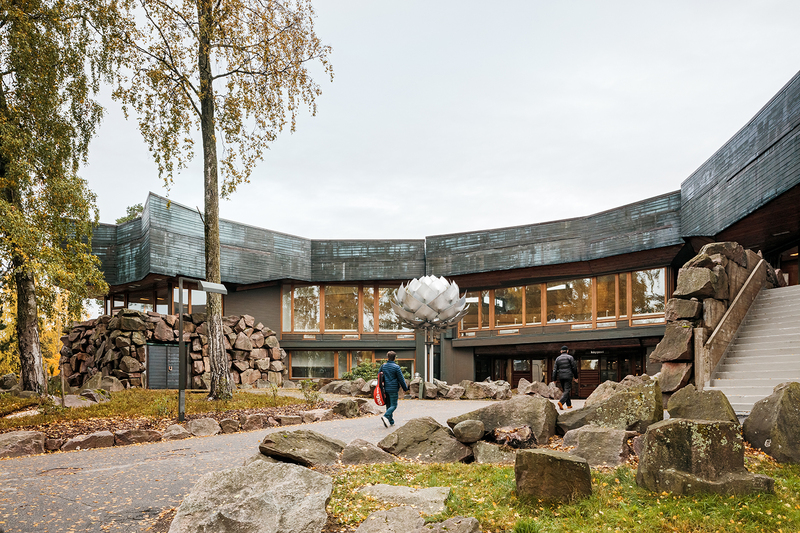 Dipoli is the main building of Aalto University, and a popular meeting place. 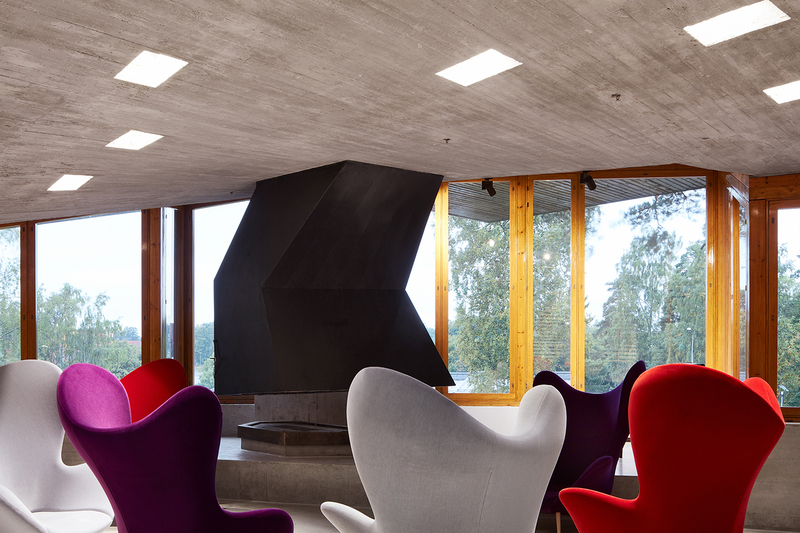 Dipoli was originally designed in 1966 by Raili and Reima Pietilä as the new university building for technology students. 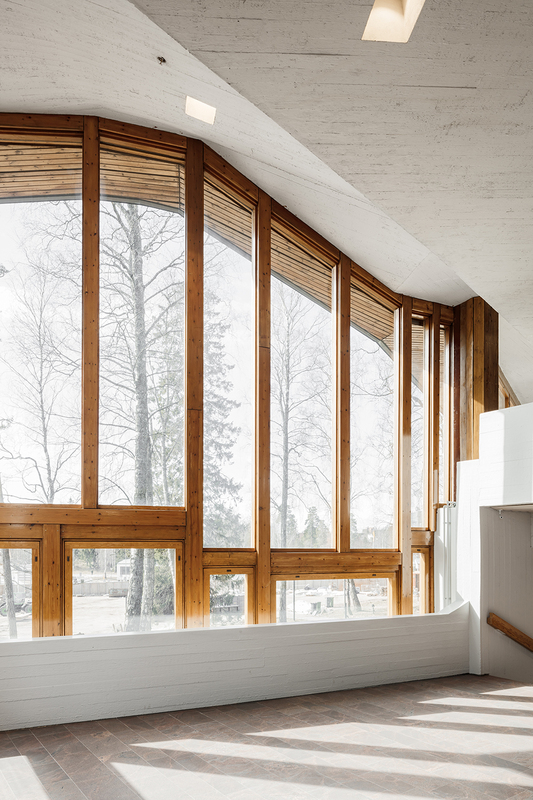 The renovated Dipoli building was opened in the summer of 2017 as the Aalto University main building. 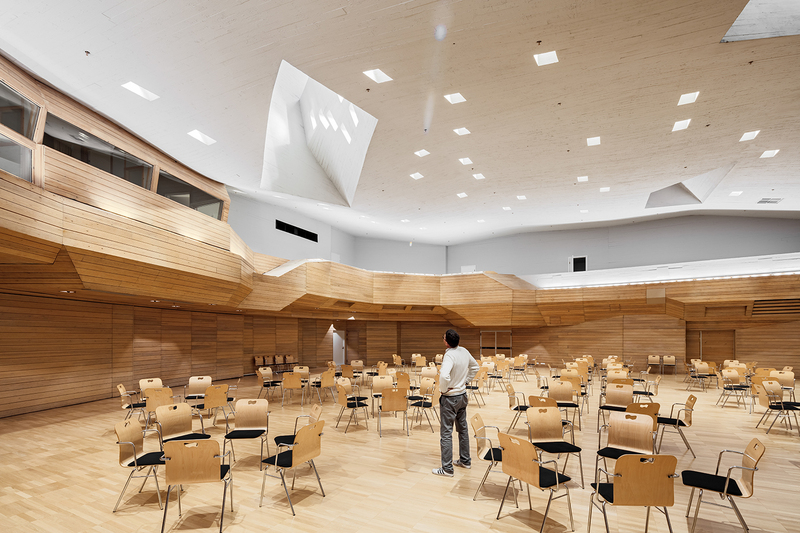 Known for its multifunctional spaces, the building continues to function as a meeting place: in addition to being used for the university's own events, its facilities are also open to the public. 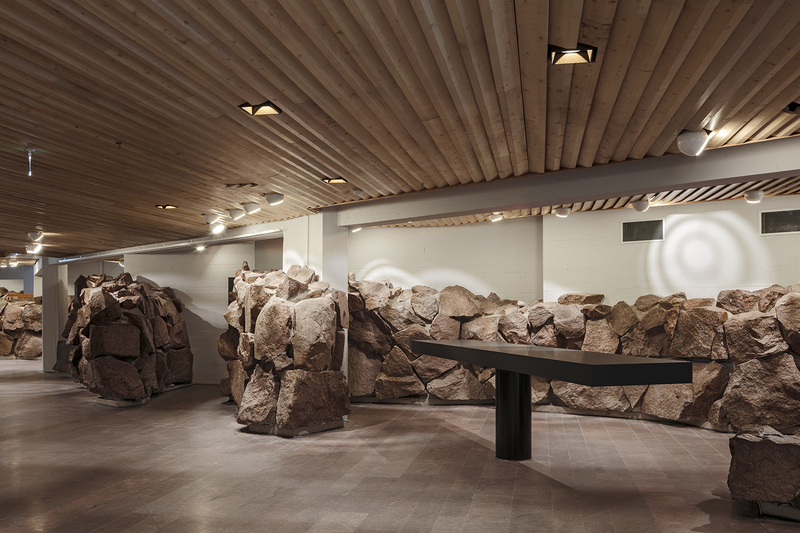 Dipoli can host dinners for up to a thousand people or up to 30 separate events simultaneously. 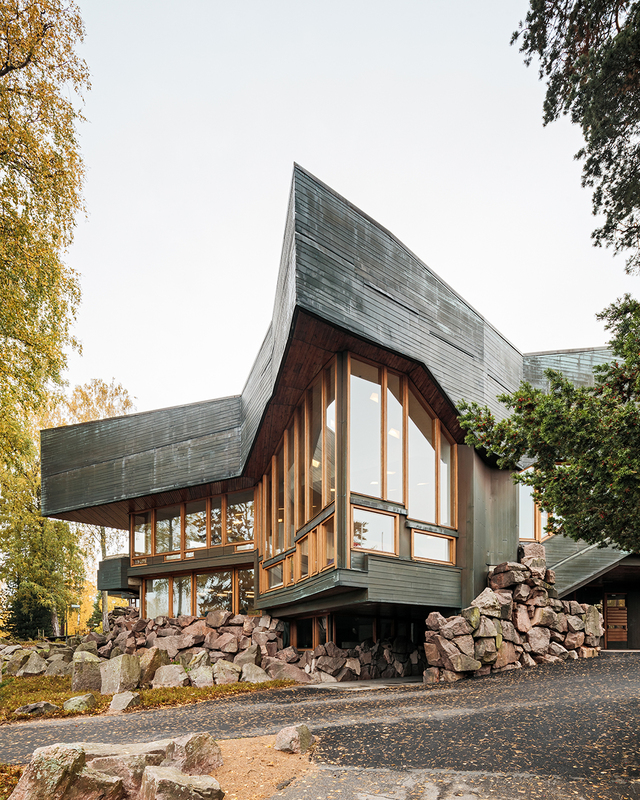 The bedrock and surrounding forest have inspired the sculptural copper and granite facade, which is a Finnish architectural gem. 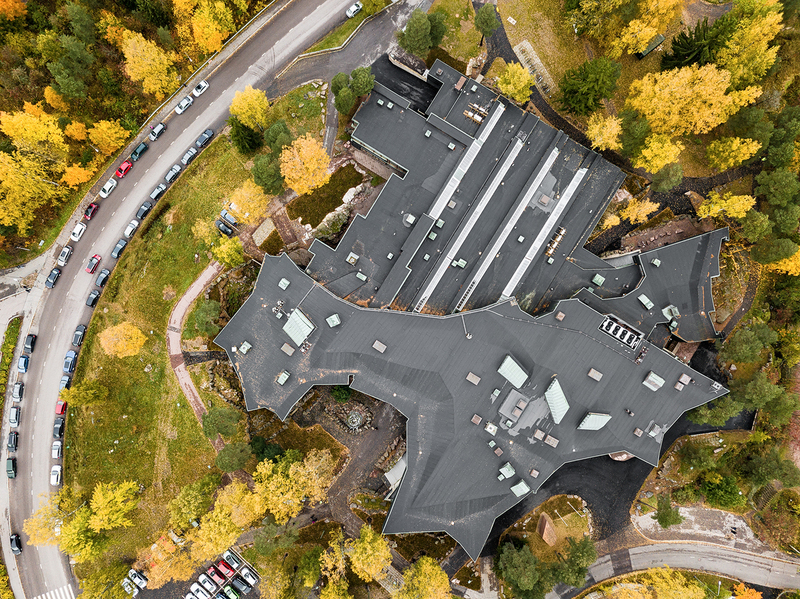 Dipoli serves as the main building of Aalto University. 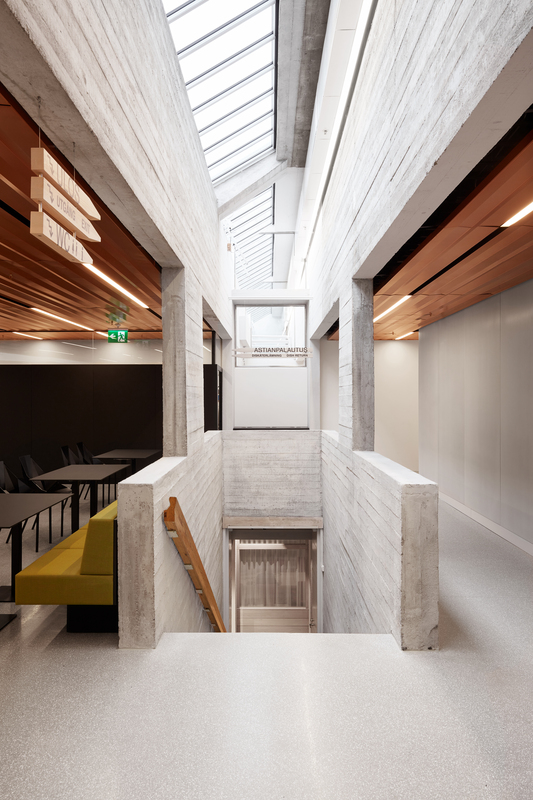 It is a new type of multi-use building which reflects the skills and knowledge, activities, and people of the University. 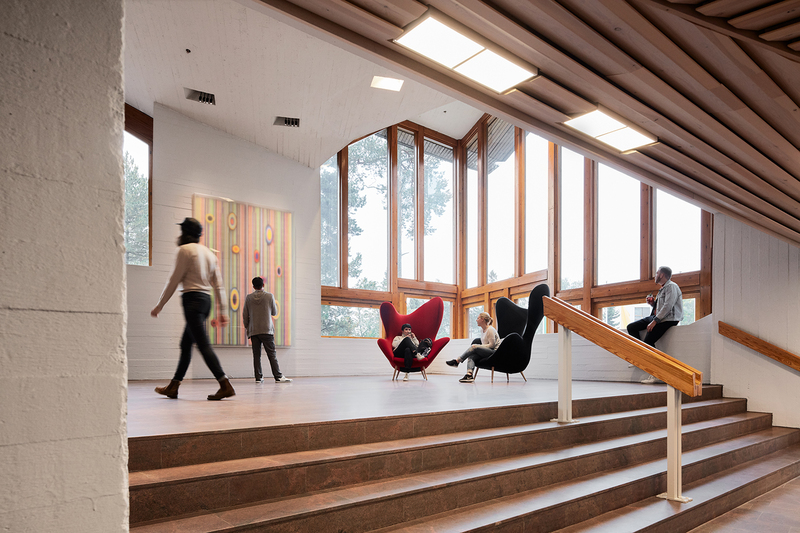 Dipoli offers the entire Aalto community and stakeholders meeting places, work space, as well as facilities for events and exhibitions.